Canada’s vast and breath-taking landscape is the perfect choice for a romantic, memorable renewal of vows. Whether you simply want to relive the magic of your big day with an intimate ceremony or you want a really lavish celebration with your friends and family by your side, we can help to create an unforgettable day. 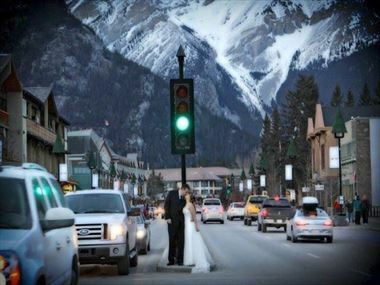 Say ‘I do’ for the second time in a truly spectacular location, from the thunderous backdrop of Niagara Falls to the picturesque serenity of Lake Louise or natural beauty of Jasper. We provide a great selection of locations and venues for you to choose from, helping to make your special day personal to you both.